“I will not say, my brothers, what listening is, Before I know who the listener is”. In these two verses the Persian Sufi poet Saadi links the act of listening to the listening subject, and grounds both in the collective. Listening here is not just a sensomotoric operation, but it seems interwoven with the process of subjectivation. This is not to say that listening is subjective, rather to suggest that listening is historical. At the same time Saadi’s verses concern speaking as well. He speaks to his ‘brothers’ just to interrupt his speaking, emphasizing that he does not yet possess the knowledge to speak. Knowledge here is acquired in a mode of active listening. To know who the listener is, means to lend her an ear, and then to speak. To know is thus a dialectical listening and speaking. But how can one listen to the listeners? How to learn to listen to the ‘no ones’ who are speaking in the silence? The talk will include commented reading of texts by the author, which attempt to reflect on modes of listening and the listening subject, and other materials. This event is co-organised with Lingnan University, Cultural Studies Department. Haytham el-Wardany lives and works in Berlin and Cairo. His recent book is Book Of Sleep, published by Alkarma, Cairo 2017. The book is fragmentary reflections on the dialectics of sleep and vigilance in post-revolutionary conditions. 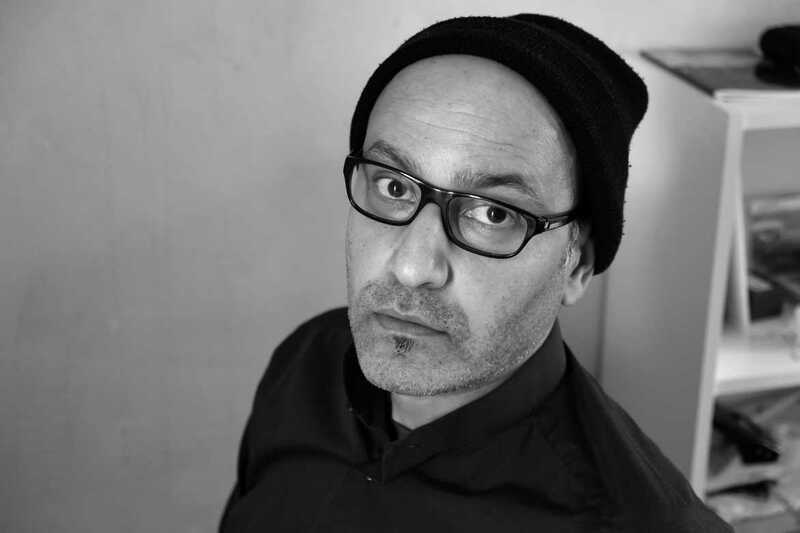 He moderated a writing workshop in Berlin in 2018 around the question of writing and disaster with a group of young writers from Syria, Egypt and Palestine. His book How To Disappear appeared in Kayfa Ta (How To) publishing initiative in 2013. The book focuses on the nature of listening, and attempts to explore the potentialities of passive activities. In September/October 2018 he was in a writing residency in Para Site, Hong Kong, and working on his third short stories collection, which is scheduled to be published end of 2019.